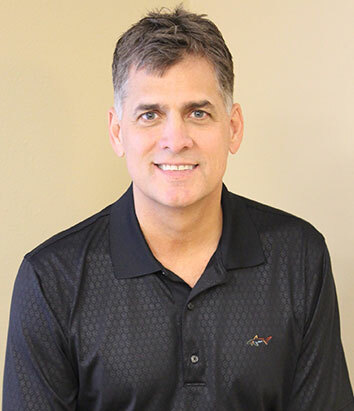 Rockwall, TX Orthodontist | DR. MARK ALLEND.D.S., M.S. Dr. Mark Allen spent 10 years in his commitment to become an orthodontist and has been practicing for over 25 years. He had 4 years of college, 4 years of dental school at Baylor College of Dentistry in Dallas, and 2 years at the Baylor Graduate Orthodontic Department in Dallas, where he received his Master’s Degree in Orthodontics in 1992. Dr. Mark is past president of Baylor Orthodontic Alumni Association. When he joined his fathers’s practice, Dr. Mark brought with him all the latest innovations and orthodontic techniques gained through his extensive education. Dr. Mark holds memberships in the American Dental Association, the Texas Dental Association, the Dallas County Dental Society, and the American Association of Orthodontists.